Little House Home Arts: Thank You! Hannah here, hijacking the blog for a moment. 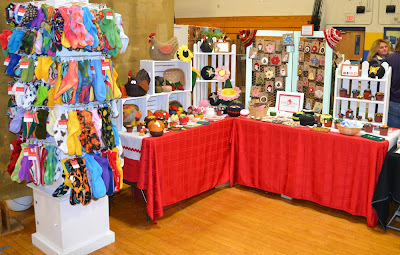 I just wanted to thank everyone who stopped in at the Poultney High School show over the weekend! It is always a treat to visit with customers past and present!